Christie’s Impressionist and Modern Art Evening Sale and the auction of Art of the Surreal took place last night in London and fetched $122,167,093, over a pre-sale estimate of $87 – $124million. The sale illustrated a buoyant market in reflection of last year’s equivalent sale that raised $101 million as buyers and sellers held back in the financial crisis. Another observation is the continuing appetite for important works of art – most specifically large, colorful works fresh to the market from long-established private collections. Competitive bidding for 4 works by important artists Picasso, Kees van Dongen and Natalia Gontcharova pushed prices over £5 million – in total 21 lots realize over £1 million, compared to 26 at both last year’s major London sales combined. Despite recent musings on buyers in China’s ascendant economy who are displaying a new appetite for 20th Century Art, Thomas Seydoux, Christie’s international head of Impressionist and modern art, was most surprised by the amount of bidding from Russian and former Eastern Bloc buyers who dominated the action on the telephone – only 2% of lots were sold to Asian buyers in relation to 25% UK, 48% Europe and 25% Americas. More text, images and related links after the jump….. 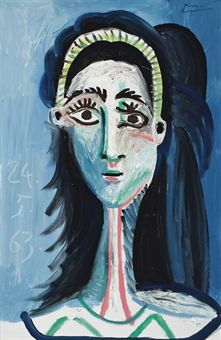 The top price of the evening was paid for Pablo Picasso’s portrait of his second wife, Tête de femme (Jacqueline), which sold to a telephone bidder represented by Isabelle de La Bruyere, a Christie’s director, based in Dubai, for $12,887,348 – almost twice its expected price of $4,845,000 – $6,460,000. The portrait had remained in a private collection since 1981 and never been offered at auction. This was offered by descendants of the Chicago collectors, the late Kenneth and Bernice Newberger, who were guaranteed a minimum price by an unidentified third party. 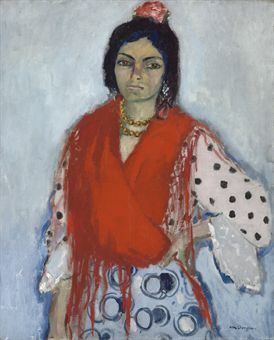 Gitane by Kees van Dongen – a striking portrait by the Dutch artist which was executed at one of the most important periods of his career – $11,284,628 against a pre-sale estimate of $8.8 million to $12.1 million. This represents the second highest price for a work by the artist sold at auction. 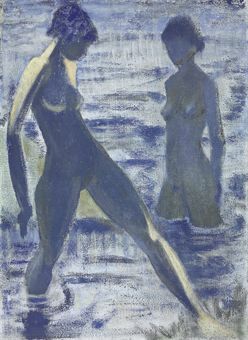 One of the surprise successes of the evening was the sale of Otto Mueller’s Badende – a depiction of two naked, youthful and anonymous figures. The painting eventually sold to a Russian telephone bidder for $3,306,644 over a pre-sale estimate of $795,000 – $1,113,000. 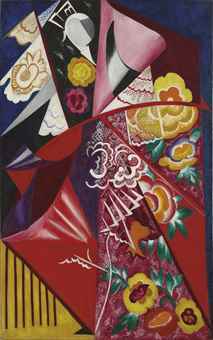 Espagnole by Natalia Goncharova was offered at the auction for the first time having been in the ownership of a private Swiss collector since the early 1980. The painting realized $10,216,148, exceeding the pre-sale estimate of $6,460,000 – $9,690,000. This price also realized a new record price for a painting by a female artist sold at auction – the previous auction record price for a painting by a female artist was set when Gonchorova’s Les Fleurs sold for $10,860,832 at Christie’s, London on June 18, 2008. 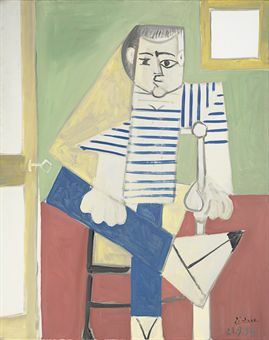 Tête de femme (Jacqueline) was not the only work by Picasso in the evening’s top 10 lots – Homme assis sur une chaise sold for $10.2million – almost $2million over the high estimate. The portrait eventually sold to a bidder on the telephone with Matthew Stephenson, managing director of Christie’s Russia who had also been persistent in bidding for the other Picasso portrait. Homme assis sur une chaise was last offered at Christie’s New York in November 2008 with a $10-15 million estimate and failed to sell. 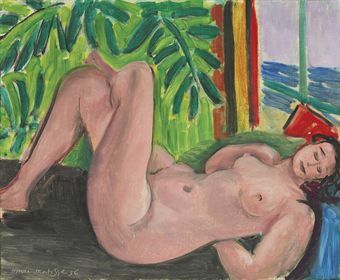 Nu aux jambes croisées by Henri Matisse was offered at auction for the first time having been in the same Swiss Collection since 1963 and realized $6,031,268 (estimate $3,975,000 – $6,360,000). The painting was executed in 1936, near the beginning of the incredibly close relationship that Matisse shared with Lydia Delektorskaya who was a Muse, model, studio assistant and occasional confidante of the artist. Since 2001, Christie’s have dedicated a section of the February evening sale to surrealist art – last night’s auction of Art of the Surreal realized $16,101,294. 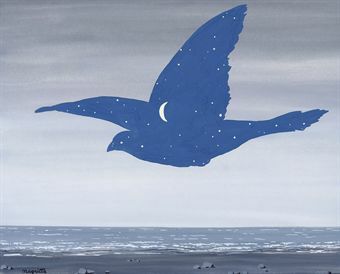 The top price was paid for Le Baiser by René Magritte – a representation of the ‘Sky-Bird’, one of the artist’s most celebrated motifs. It sold for $1,935,428 against an estimate of £600,000 to £800,000. 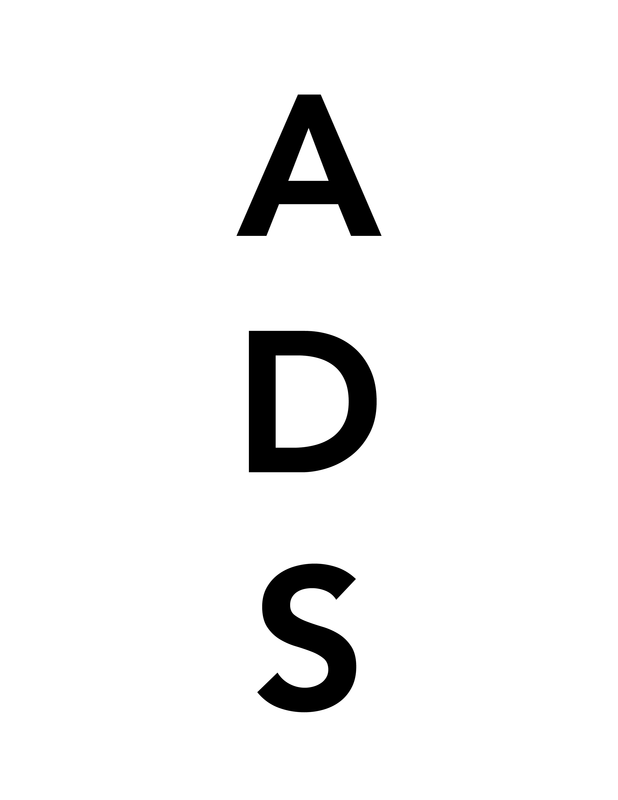 This entry was posted on Wednesday, February 3rd, 2010 at 3:32 pm	and is filed under Art News. You can follow any responses to this entry through the RSS 2.0 feed. You can leave a response, or trackback from your own site.